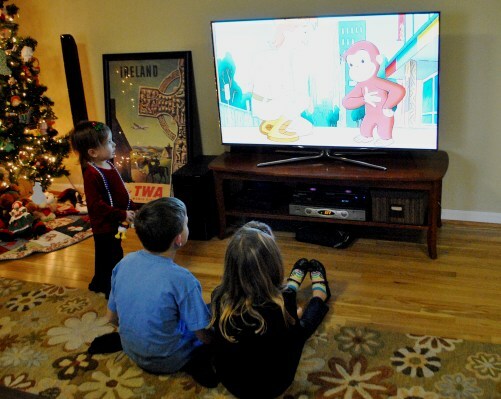 Tomorrow December 3 is the season premiere of Curious George on PBS Kids! My kids, some friends and I had the chance to preview three new episodes of this favorite educational show for children. The new two-episode shows each contain an episode about animals or the natural world. As our favorite “always very curious” monkey learns about new creatures and nature, so do the kids. All of us can enjoy these new adventures starting tomorrow and airing all next week. Our favorite of the new shows was “Monkey Down Under” in which George and the man in the big yellow hat are shown around Australia Zoo and the Outback by none other than Bindi Irwin and her mom! You can watch full episodes of Curious George — including some of the new ones! 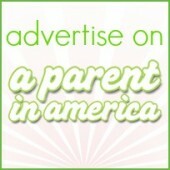 — free online at PBS Kids’ Curious George channel. Be sure to also check out the tons of Curious George printables, and preschooler-friendly online games. But my favorite aspect of Curious George online at PBS Kids is the wealth of Curious George-themed parent/child activities! I love this guide for learning about animals with Alice. We can learn about our world, right along with George. “Monkey Down Under” — George and The Man with the Yellow Hat visit the land down under for an Australian outback safari adventure, joined by Bindi Irwin! “Bright Lights, Little Monkey” — George, Allie, and Bill go on a late-night search for a mysterious creature – the Perseids. “We Otter Be Friends” — After an otter swims away with Mr. Quint’s boat keys, a stranded George tries everything he can to retrieve them. “Sir George and the Dragon” — George is starring in his first play. Under the hot stage lights, George falls asleep and dreams he’s a guarding a medieval castle! “Hundley Jr.” — What’s long, low to the ground, and loves to clean milkweed off the lobby floor? Hundley’s newest friend and caterpillar, Hundley Jr! “Curious George Gets Winded” — Bill needs one more newspaper delivery to win the coveted Golden Pouch, but a big snowfall ruins his chances. Not only do Made 2 Play shoes include the washable, durable construction we expect from Stride Rite, they include features that foster learning and independence. Heels that are easy to pull on and off, graphics on the sole that communicate the correct foot, and “anti-stink” microbial treatment on the lining are new features I am excited about for Alice’s next pair of Stride Rite sneaks. Stride Rite has generously offered a $50 gift card to one lucky A Parent in Silver Spring reader family so that YOU can introduce the new Made 2 Play shoes with your child, or pick up any new Stride Rite kicks to go with your holiday finery. 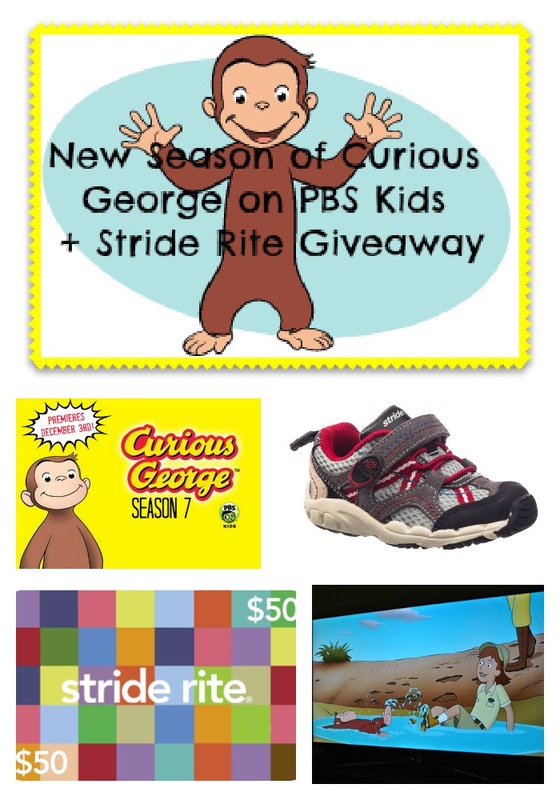 To enter to win the $50 Stride Rite gift card, leave a comment stating which new episode of Curious George your child will be most excited to watch this week, or your family’s favorite Curious George story! Disclosure: I received a Curious George party pack to facilitate this review, and I may receive a pair of Made 2 Play shoes for Alice. No additional compensation was received for promoting the new season or hosting a Curious George viewing party. 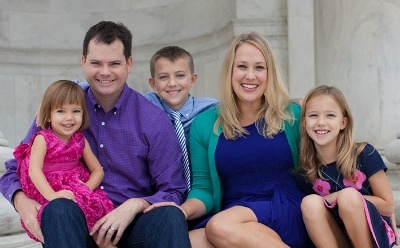 Like so many parents out there, my family and I have been purchasing Stride Rite shoes for our children for years, watching PBS Kids, and supporting our local PBS station. Hmmm my kids would probably be the most excited about Curious George Gets Winded or Bright Lights, Little Monkey. First, my 5 yo loves Curious George! I think he’ll like Sir George and the Castle because he loves castles! Those shoes look cute! Both Maddie and Clara are super-excited about Tuesday’s episode of Sir George and the dragon. My brave little knight-ettes have homemade swords, shields, and helmets! Danny’s favorite Curious George book is “Curious George and the Pizza Party”. I know I will be glad to see some new episodes of Curious George. My kids would love “Curious George Gets Winded” because they love anything that has to do with snow!! Not an exact answer to your question, but I just saw a pinterest idea about a curious George party. Each place setting was a yellow paper plate with a yellow cup upside down on center of the plate. The cups had a black strip of paper around them and it made the place setting look like a yellow hat. We just ordered a Curious George Christmas movie and are going to have yellow hat table decor for breakfast that morning and watch the movie. My kids will love “Bright Lights, Little Monkey”. They are four and five years old and they love to solve little mysteries. I’m sure they will love watching George do it too! We have a Curious George ice pack so whenever my girls are hurt they always say, “can I have Georgie??? ?” I love it. Definitely We Otter Be Friends. Thanks to a local children’s museum, we are otter obsessed around here. And at 2 years old we have still never bought a pair of shoes that wasn’t Stride Rite! Definitely Curious George Gets Winded – they have been waiting for a big snow ever since Snowpocalypse! I think Bright Lights, Little Monkey will be a hit! Curious George Gets Winded for sure since they are currently obsessed with snow. I think my daughter would like the Monkey Down Under episode because my 6th grade class is studying Australia and she is fascinated with what we are doing in class too. I can’t wait to show her the show ““Monkey Down Under” as my girlfriend was just in town visiting who lives in Australia and she was asking her all about what its like to live there and the animals etc. thanks for the great giveaway too! We borrowed a few of these from the library and Connor loved them. Our favorite book, by far, is the one where George makes pancakes at the charity pancake feed. My little one would LOVE “We Otter Be Friends” because she loves any kind if mischief…and coupled with a little cute furry animal she’ll go nuts about this episode! Curious George is my (almost) 3yo’s favorite show! He loves the episodes with “woof woof”, so Hundley Jr. would probably be his favorite of the new season. My son and I LOVE to watch the ‘Follow that Boat’ episode – seriously. We are on probably our one millionth viewing! Love Curious George. And Stride Rite. In fact, my son gets mad because I won’t buy him cheap shoes from Payless. I have to get them from Stride Rite. They’re just better. So fun! We are huge fans of “Georgie Monkey” as our 2yo calls him and Strude Rite! I think that fan will love Sir George and the Dragon, but we are always excited abt new episodes! We love both the George movies the most, but I am sure Oscar would love the Dragon episode! My kids loooooove Curious George’s zoo adventure. That was such a funny episode! 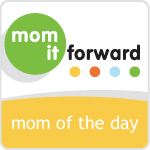 I think my son would most like Monkey Down Under because it involves a safari adventure! I’m sure my son would like “We Otter Be Friends” — he loves otters and seals, etc. My son loves CG! He’d be excited for all of them but I think he’d really like Curious George Gets Winded Thanks so much! !